Shanghai Inspire IoT Technology Co., Ltd. is a company dedicated to Internet of Things applications in civil engineering. Our main business is structural testing, health monitoring technology software, hardware product development, production and service. At present, we are the only supplier in China with independent intellectual property rights for a full range of structural health monitoring systems. ACCURATE IOT is the independent intellectual property brand of Shanghai Inspire IoT Technology Co., Ltd. Our products cover almost all the sensors, collectors, network access nodes and test software used in structural health monitoring. 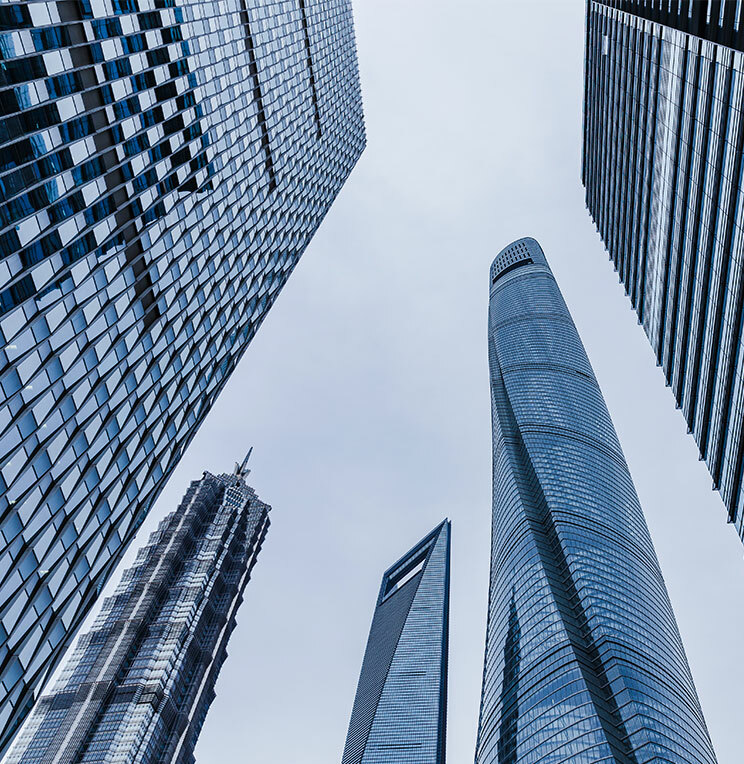 At present, ACCURATE IOT's products have been successfully used in many large-scale infrastructure construction, including many famous landmark buildings ：Shanghai Tower (China's tallest building), CITIC Tower (Beijing's tallest building), Tianjin 117 Building (Tianjin's tallest building), Tianjin Chow Tai Fook Financial Center (Tianjin's second tallest building), Guangzhou Chow Tai Fook Financial Center (Guangdong's tallest Building), Chongqing Raffles Square (Chongqing's tallest Building), China Expo Convention and Exhibition Complex (the world's largest building), Pudong Airport Terminal 3, Yancheng Airport, Guangzhou Baiyun Airport, Ningbo South Railway Station, Lanzhou West Railway Station, Xiamen South Railway Station, Shanghai Benz Cultural Center, Ma'anshan Olympic Sports Center, Zhumadian Olympic Sports Center, Zhengzhou Olympic Sports Center, Chengdu Tianfu Square, Zaozhuang Olympic Sports Center, Changchun Olympic Sports Center, etc；providing long-term、stable and accurate monitoring data for large buildings, and escorting infrastructure security operations in a wide range of industries including large buildings, ancient buildings, bridges, tunnels, and electricity. ACCURATE IOT is principally engaged in two main businesses of products and services. We offer three categories of products: sensor products (including measruing strain、temperature、pressure、cable force、acceleration、speed、displacement、deflection、position、wind speed、wind direction、wind pressure、air pressure、hydraulic pressure sensors、etc. ), data acquisition instrument products (vibrating wire acquisition system、voltage acquisition system、Integrated Circuits Piezoelectric acquisition system、bridge acquisition system、synchronous data acquisition system, distributed acquisition system, fiber grating acquisition system, high precision Global Navigation Satellite System acquisition system, EM acquisition system, etc. ), and acquisition analysis software system (client software, server system level software, appilication, etc.). Our aim is to treat people with sincerity, to serve people with technology, and to feel with morality. We look forward to earning the respect of our customers with sincere and pragmatic work attitude, precise and rigorous products, and mature industrial design, and become a long-term partner for mutual development with our customers.